The Wayzata boys soccer team is state ready. The Trojans are the defending class AA champions. They didn’t have an easy time getting back this year though. 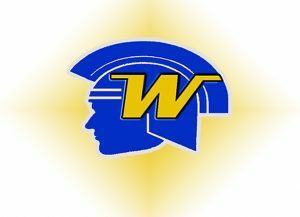 Wayzata beat Minneapolis Washburn and St. Louis Park in overtime in the Section 6AA tournament. Wayzata meets Lake Conference foe Minnetonka in the state quarterfinals Thursday at St. Cloud State.